Side Quests in Fallout 76. 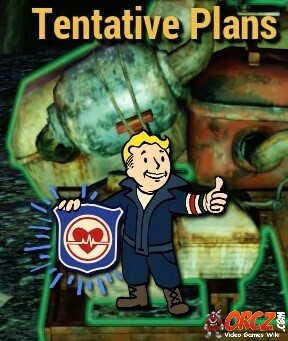 Side quests are single missions or a quest chain that are not part of the main story of Fallout 76. These can lead you to joining numerous factions. Pages in category "Fallout 76 Side Quests"
This page was last modified on 7 February 2019, at 10:57. Content is available under Creative Commons Attribution Non-Commercial Share Alike unless otherwise noted.